Since 1971 the Montana Environmental Policy Act (MEPA) has been Montana’s bedrock environmental law. In its simplest terms, MEPA institutes a “look before you leap” policy by requiring state agencies to consider the environmental, social, cultural and economic impacts of proposals like mines, power plants, subdivisions, and timber sales, before the project is approved. The purpose of MEPA is to foster state government decisions that are informed, accountable, open to public participation, and balanced. MEPA has resulted in State agencies making better decisions based on community concerns for 36 years.  MEIC works to defend MEPA from what has amounted to a continuous onslaught of detrimental amendments by the Montana Legislature. The MEPA process is often the only opportunity the public has to provide input on state agency decisions. Air quality and water quality laws are very limited in scope. MEPA is often the only time that State agencies consider the broad array of impacts a project could have on such things as cultural resources, fish and wildlife, or community safety. Such community issues often involve consideration of traffic and safety issues, like what time of day large trucks can drive by a school or whether it is necessary to provide fencing in between a playground and a rail yard, or whether a road should be paved to keep the dust down for area residents. MEPA gives a community the ability to provide input into decision-making and help resolve issues before they become a problem. No other law allows consideration of such issues. MEPA protects citizens from poor environmental decisions. Where critics see delay, others see deliberation. Where they see postponed profits, others see public input. Where they see frivolous litigation, others see citizens requiring their government to live up to its responsibilities. And where they see a barrier to development, others see a shield that protects all Montanans from the shortsightedness of the state’s bureaucracy. Since its enactment, polluting industries have said that MEPA is an overly burdensome law in need of streamlining. Whenever polluters have proposed legislative changes to MEPA, they argue that the changes will have no substantive effect on public health and the environment. The legislature usually agrees, and makes the changes. The cumulative effect of these repeated changes has severely weakened MEPA, and negatively affects the State’s ability to protect public health and the environment. Senator Jim Keane. A chief architect in the severe weakening of MEPA. 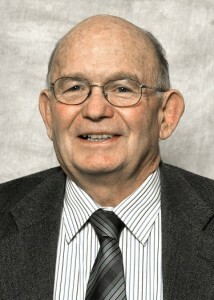 MEPA suffered extensive and damaging amendments during the 2011 legislative session with a bill sponsored by Sen. Jim Keane (D-Butte). Most importantly, the ability for citizens to hold the State accountable for failing to comply with MEPA has been removed. This ensures that state agencies will no longer be required to identify, understand, or mitigate environmental impacts of projects before issuing a “permit, license, lease, or other authorization.” The bill also narrowed the ability for citizens to prove standing in lawsuits, effectively reducing the ability to hold industry and the State accountable for poor MEPA analyses. MEPA was also amended so that during an analysis, only the direct impacts within Montana’s borders can be considered. This was an obvious and direct affront to the ability for Montana citizens to address the issues of climate change. With one exception, all the attempts to weaken or eliminate the Montana Environmental Policy Act failed in the 2009 session. HB 529, introduced by Rep. Llew Jones (R-Conrad), exempted wind farms on State school trust lands from most review under MEPA. Now, the state only has to consider the impacts to State land from the turbines located on State property. If a large wind farm is located adjacent to State land, but the proposal only contains a few turbines on State land, there will be no environmental review of the entire project, the review will be limited to the turbines on State land. Considering the cumulative impacts from large-scale wind development, and the recent interest in developing wind resources, it is very unfortunate that the full impact of these developments is not fully reviewed. Some of the most damaging changes to MEPA came about in 2001 as the result of a bill (HB 473) introduced by Rep. Cindy Younkin (R-Bozeman). That bill prohibited an agency from using information discovered in the MEPA process to protect public health or the environment, unless another law authorizes it to do so. Another law passed in 2001, introduced by Sen. Duane Grimes (R-Clancy) changed MEPA to only allow the Montana Department of Environmental Quality six months to finish an environmental impact statement after it receives a complete permit application. Although DEQ has only 30 days to review an application and tell a company what information is missing, there are no deadlines for the company to respond.